Home is not a place... its a feeling. RE/MAX Alliance has made my dream a reality ! They not only found the perfect home in my price range & location, but also worked closely with my mortgage company to make this process painless and close right on schedule. 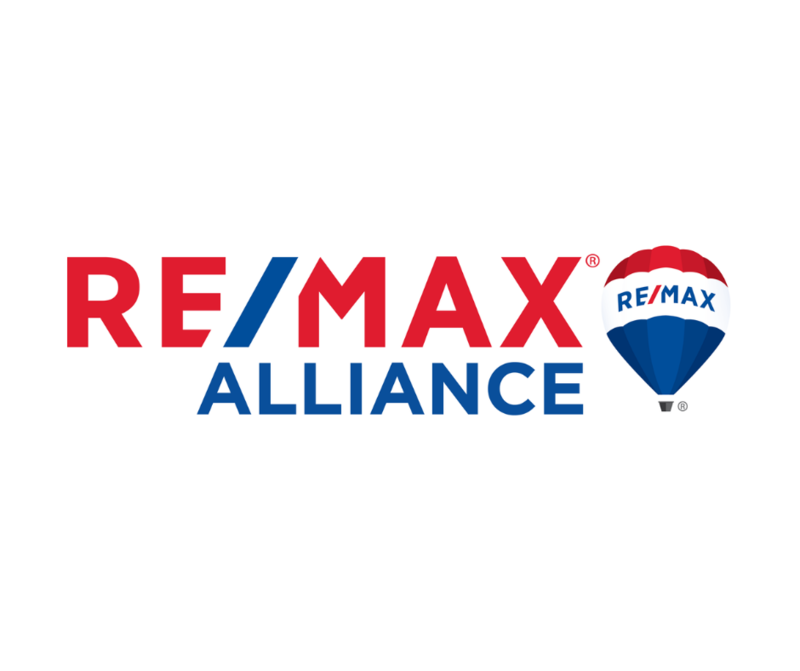 RE/MAX Alliance stayed on top of things and were very helpful for the many questions from a first time, single home buyer. Their caring, professional attitude, and desire to help others is evident in every aspect of his business. Highly recommend RE/MAX Alliance.